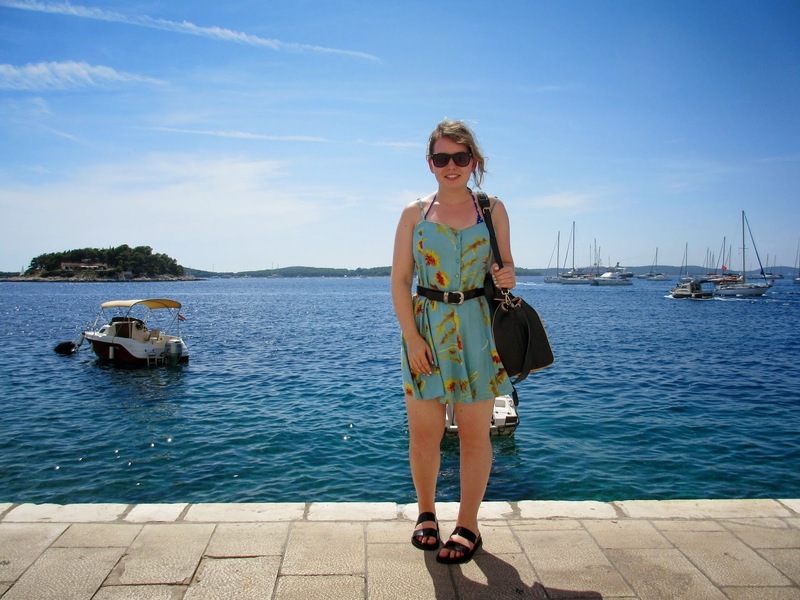 This hand-painted Dandelion Motel Rocks dress was a no-brainer when I was packing for Croatia. Its a good throw-on-and-go dress. 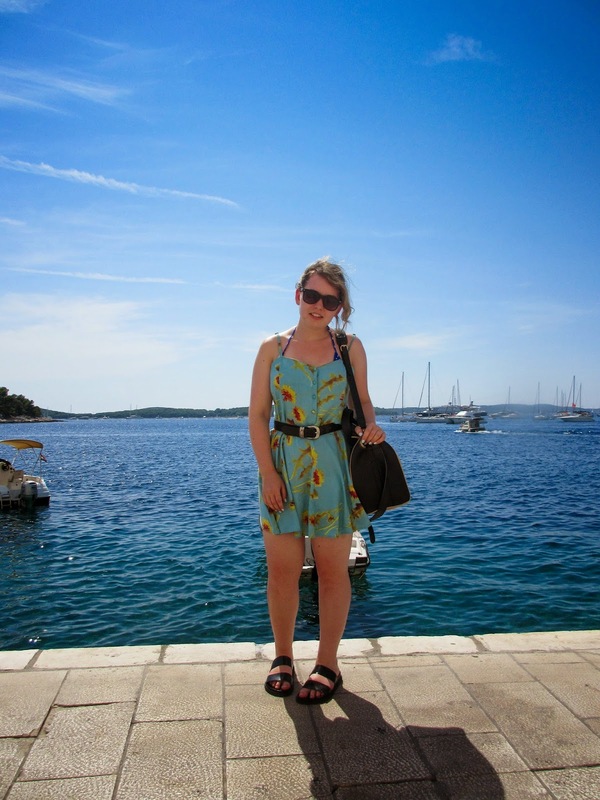 And on this particular day, I threw it on and went to Hvar. 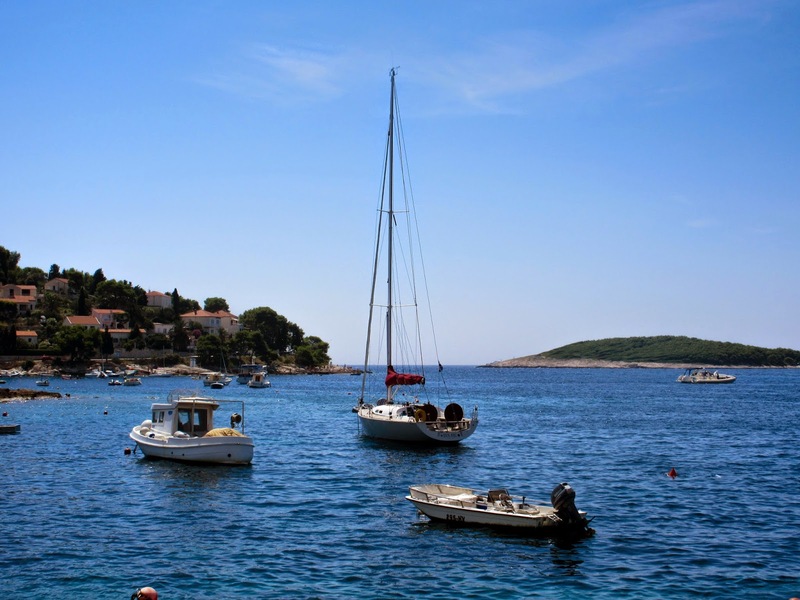 Hvar is an island located off the Dalmation Coast. 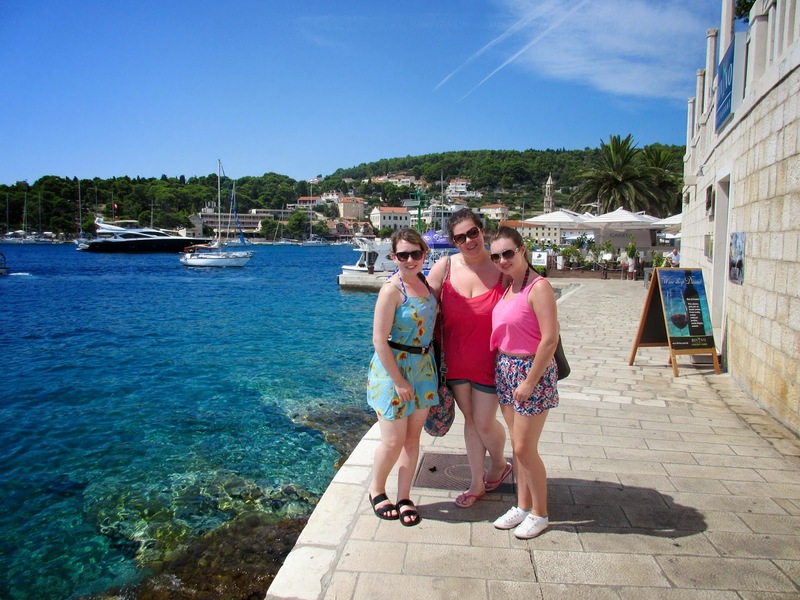 We got the ferry over from Split and spent the day wandering around the beautiful town, eating ice-cream, sitting on the rocks and trying to swim in the sea. Ignore the my whiter-than-milk legs. I seem to have lost the ability to tan.